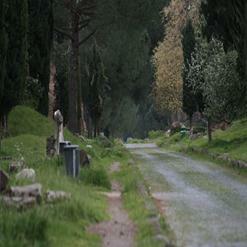 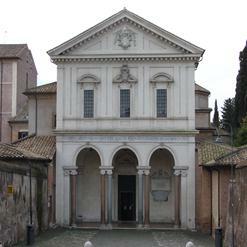 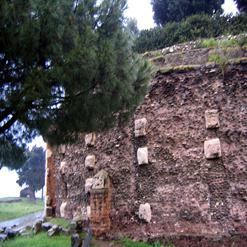 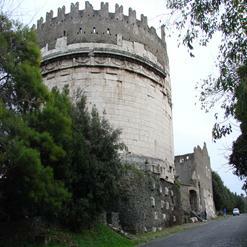 Parco degli Acquedotti is a part of the Appian Way Regional Park. 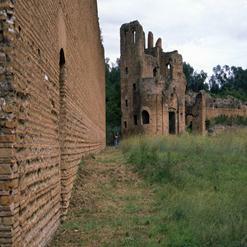 This public park is characterized by the aqueducts built by the Romans. 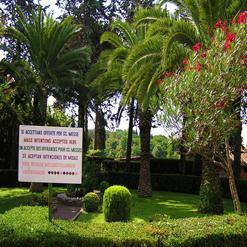 With an area of about 240 hectares, this park contains numerous Roman artefacts. 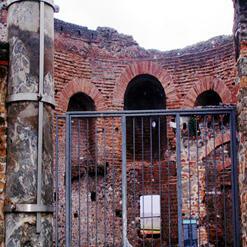 Some of the aqueducts which are found here are Aqua Claudia and Anio Novus, Aqua Iulia and Acqua Felice, Tepula Aqua, Aqua Marcia and Anio Vetus.